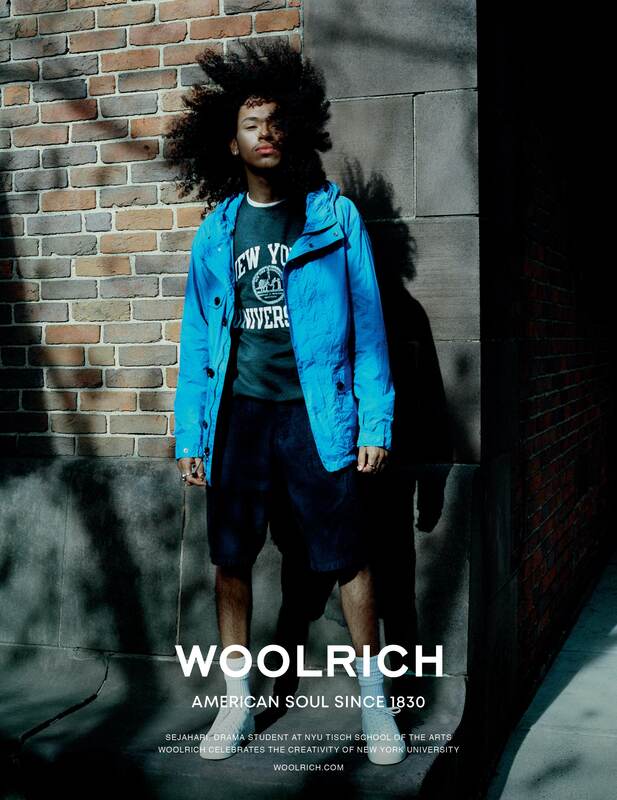 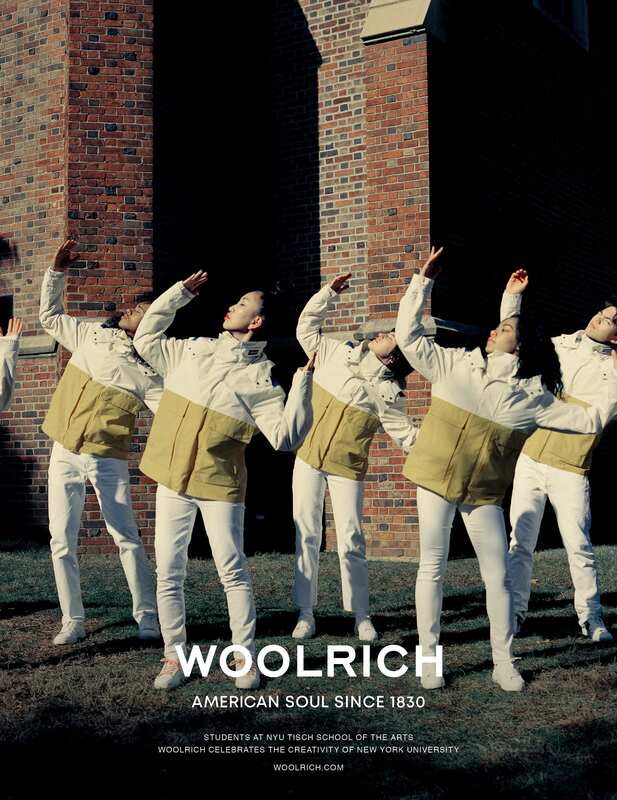 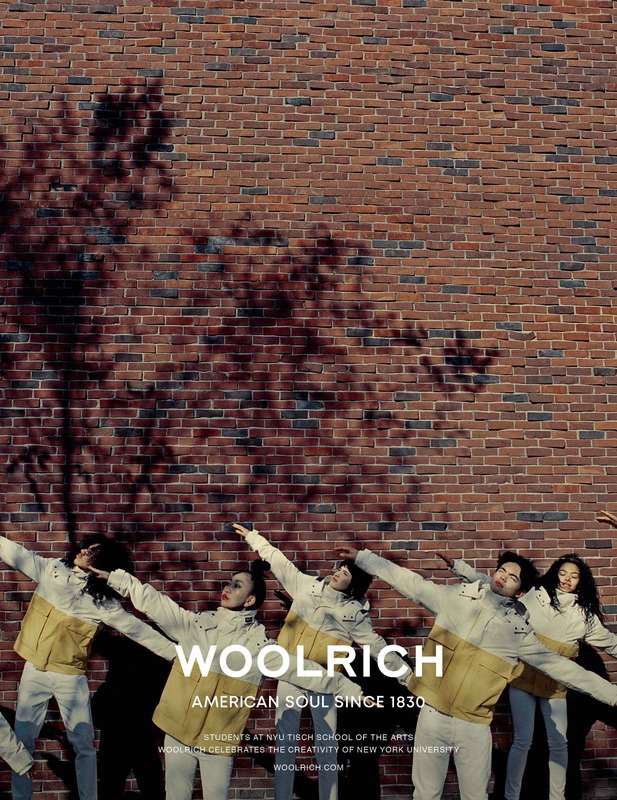 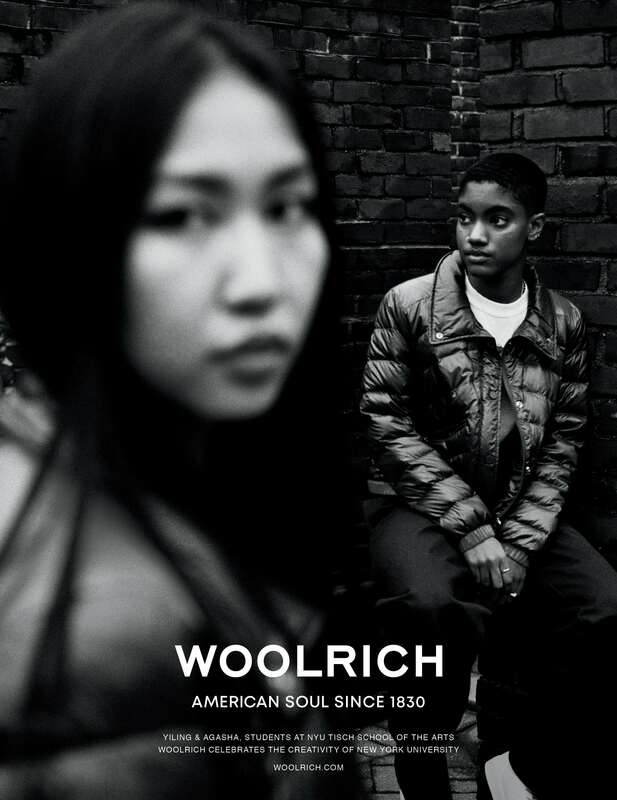 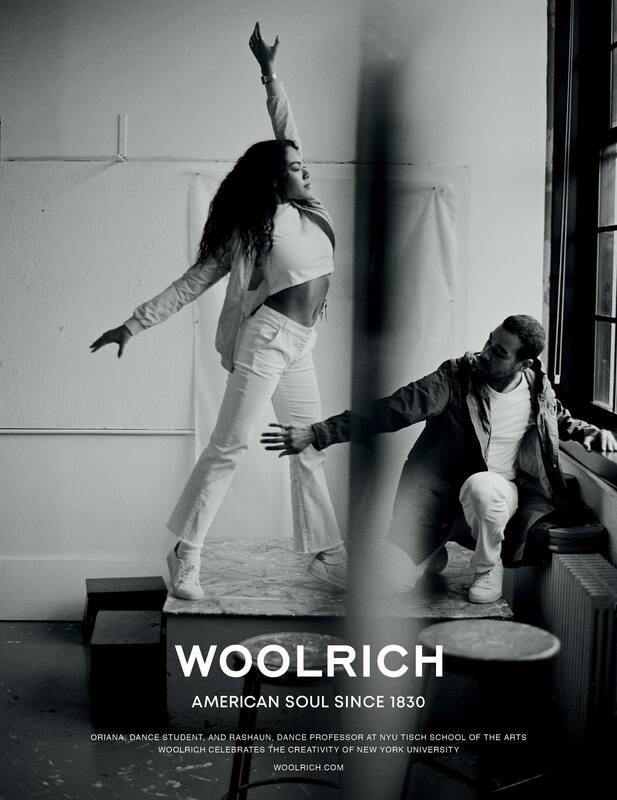 Following on from their highly acclaimed collaboration with Ms. Lauryn Hill last season, Woolrich is delving into the icons of tomorrow for Spring Summer 2019. 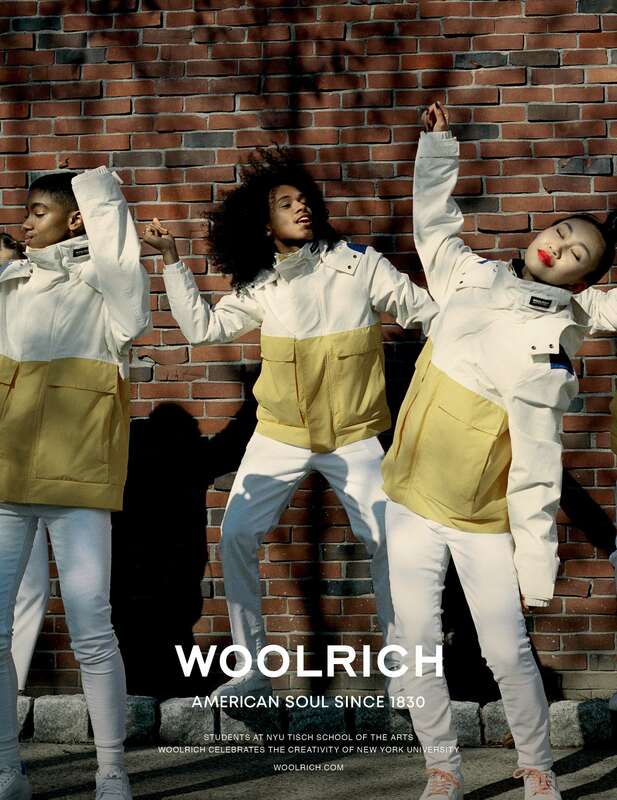 True pioneers of American workwear and outdoor gear, the 189-year-old brand has tapped a diverse cast of students from NYU Tisch School of the Arts, across film, drama, dance, music and photography for their latest campaign. 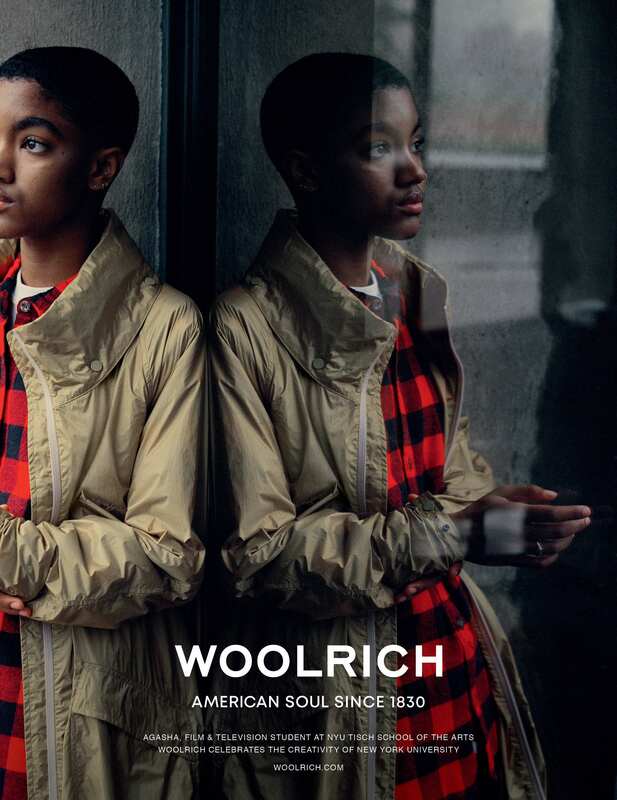 Shot and styled by Jack Davison and Mel Ottenberg, the campaign blends Woolrich’s latest collection with NYU brand clothing. 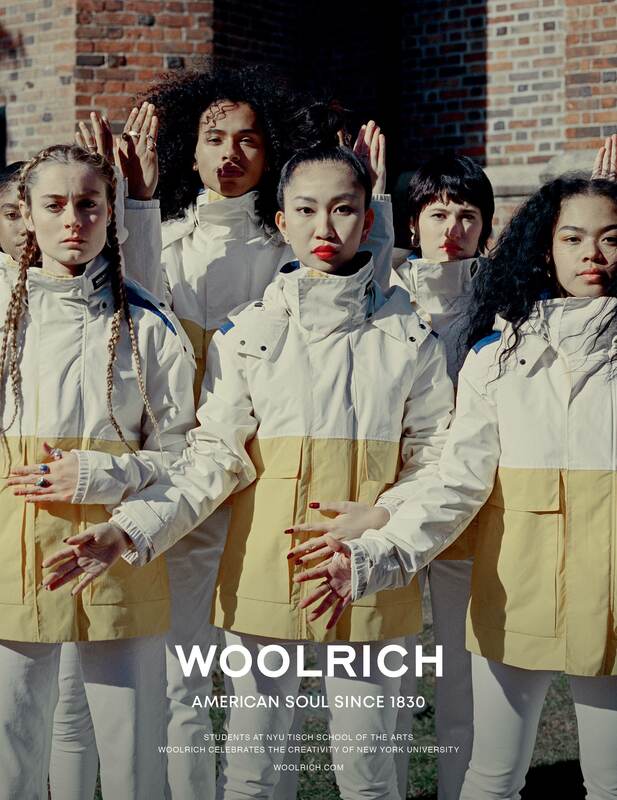 Alongside the campaign, Woolrich is providing a grant to the NYU Tisch Future Artists program, featuring a free 14-week immersive experience for high school students who lack access to arts education, qualify for financial aid, and are traditionally underrepresented in the industry.